President Obama Gets a New Oval Office Rug – The AP recently published an article that describes the changes President Obama is making to the Oval Office, one of which includes a new rug. 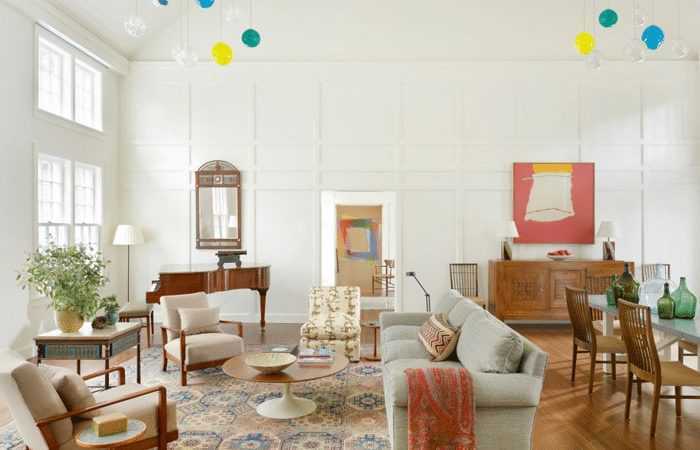 According to the article, Michael Smith (a regular collaborator with Nazmiyal Collection Of Antique Rugs) of California based Michael Smith Inc. interior design company is the mastermind behind the changes. The new rug in the President’s oval office in the West wing of the White House, includes quotes along the border from famous Americans and a central medallion displaying the Bald Eagle, the national bird of the United States, and replaces the yellow sunbeam design rug from former President Bush’s Oval Office. If you may be interested in seeing some of the other Presidents choices for rugs in the oval office of the White House, you should check out our blog The Oval Office Rugs Over The Years. 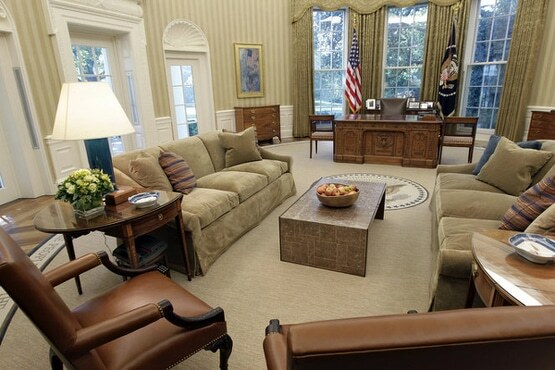 In that blog we have pictures how the oval office rugs changed as different administrations put added their own personal touch and aesthetic appeals. 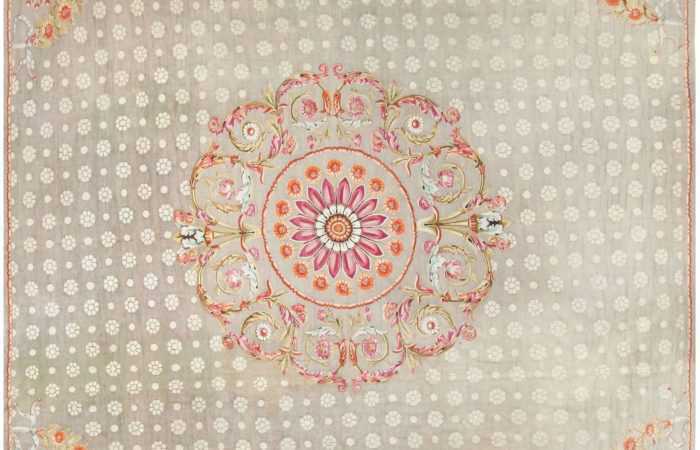 This interior design blog post about President Barak Obama’s new Oval Office rug was published by Nazmiyal Antique Carpets Located in the heart of Manhattan New York City, NY.